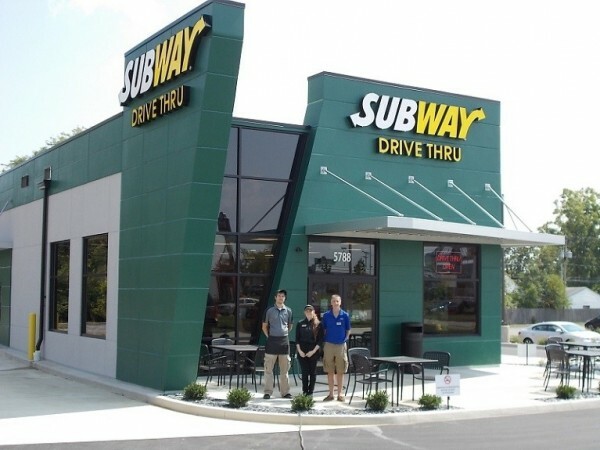 Quick service chain Subway announced that it will make LED lighting the standard for both its new locations and remodeled restaurants. The effort is impressive—in 2014 alone the upgrade (with only a small number of stores participating at the time) conserved enough energy to power close to 2,000 households for a year. In recent years the company has maintained a commitment to environmental sustainability with efforts including the installation of low-flow faucets and taps, utilizing Green Seal certified cleaning supplies, offering napkins created from 100% recycled fibers and ensuring that packaging in U.S. stores is made with recycled materials whenever possible. For details on the efforts, read the full story here.